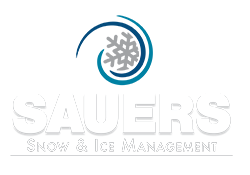 Sauers Snow and Ice Management is so thankful for the loyalty, friendship, and support from you, our clients, staff, service providers, family and friends. 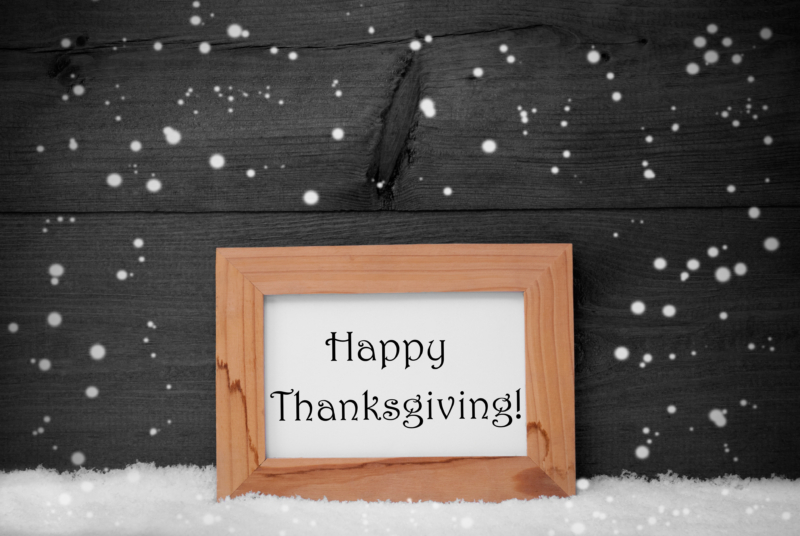 Every Thanksgiving, we take a moment to give thanks for all the wonderful people we’ve had the privilege of doing business with over the years. This year has been no different. We’ve met some amazing people and we’re thrilled to provide them with quality snow removal services. We hope you are happy, healthy and warm this holiday season. PS: Read and Share our Blog. Click here for snow and ice management articles and resources. 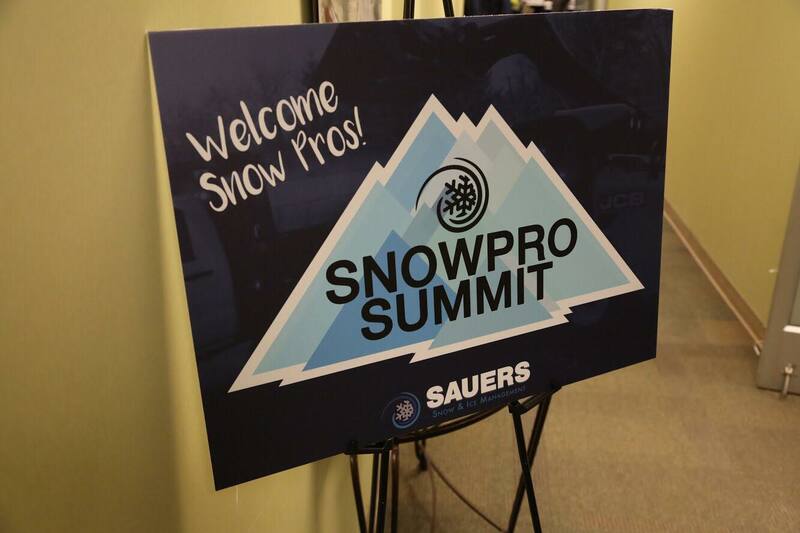 Sauers is the region’s premier, privately-owned snow removal company. We service our clients with comprehensive snow and ice management solutions throughout the Mid-Atlantic region. 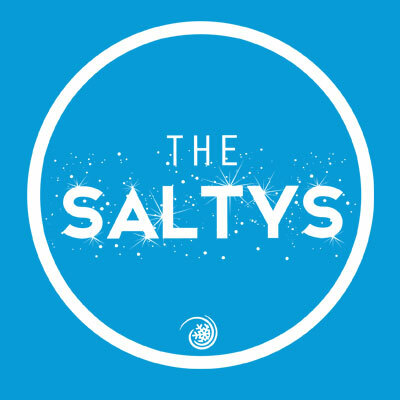 Thank you for reading our blogs. Contact us to discuss your snow removal needs.